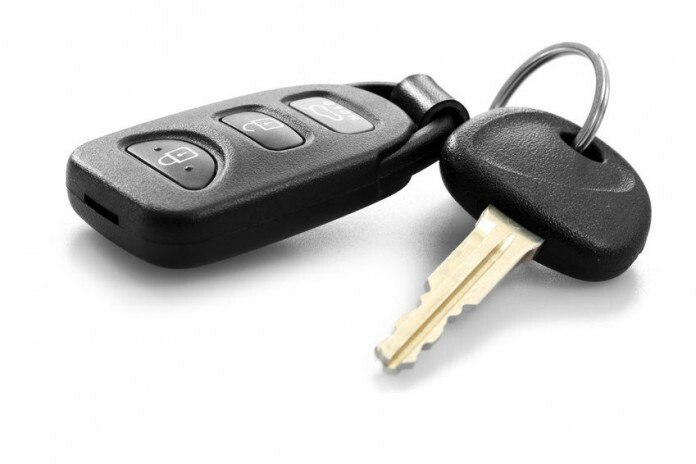 It’s always important for all car owners to possess extra car keys; you will always need an extra key to unlock your car anytime you lock your car keys inside the car. 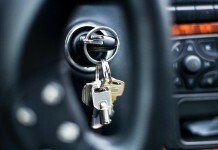 This saves time and even the expenses of hiring a locksmith so that he can retrieve the keys. Extra keys are every important as one can make several copies to family members thus avoiding many inconveniences. Car dealers and manufacturers easily make extra car keys and this is always the best option just in case your keys have features of anti-theft systems. 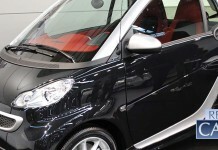 The anti-theft system ensures that the key uses an electric signal in identifying the car. The large plastic head on the key serves as a transponder. 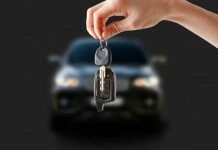 In case of cars that are much older, such keys must be ordered; but anytime you buy a new car, it’s important to check from the car dealer whether he has the key. 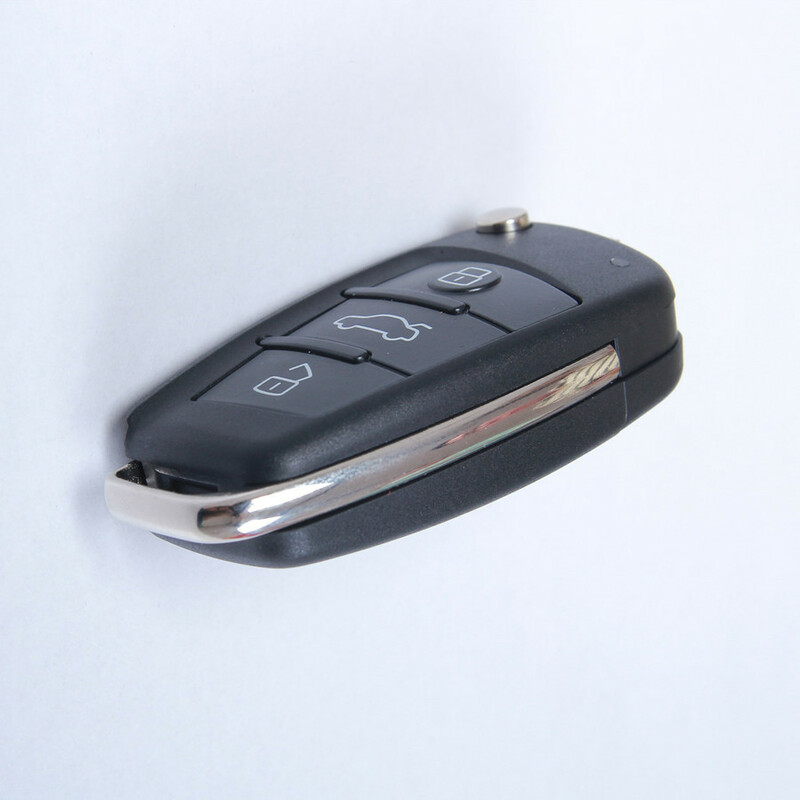 A standard key is a key without an anti-theft devise. A local hardware shop or an auto department is capable of copying this type of key. 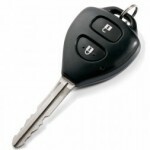 It’s however vital to check this spare key just before you purchase it so as to determine its proper functionality. 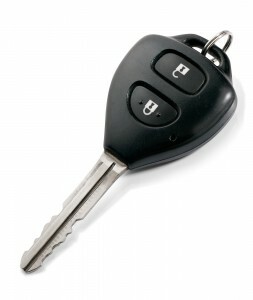 What are the costs of car key copies? 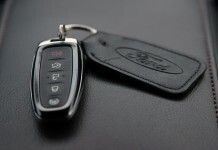 What are the typical costs of car key copies? With as little as $1.25 or $2 it is easy to have your door or car key copied at any available local hardware store. Here, copying can be done by any employee of the store who might not necessarily possess any skill associated with key copying. Local locksmiths may charge between $1.5 and $4 in order to copy a standard key. Such locksmiths are well trained and possess special skills in copying keys. They can copy a standard key on a distinctive and colorful key blank and imprint it with anything of your choice; from cartoon characters to sports team logos to flowers to rainbows. This always comes with an extra cost; the charges range from around $3 to $6. These keys can be found at chain stores and at locksmiths. 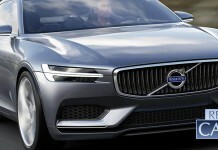 There are new cars that come with a key that is embedded with a transponder chip, this makes it more difficult to steal the cars but also increases the costs of copying the key. The average cost can range from between $30 to $50 and can run up to $100 depending on the brand. Copying car keys is always a risky affair as it entails many technical considerations and other risks associated to modern day motoring. 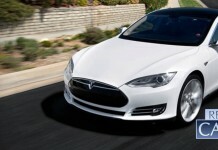 The first thing to put into consideration when copying car keys is getting proper authorization. Another important step is getting hold of a credible locksmith that possesses technical expertise. Lastly it’s important to know the costs involved in getting the job done. 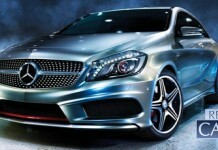 Mario Fernandez Is a car enthusiast, internet marketer, and an expert in all things related to car keys. On his free time, he likes to read, study and play soccer. 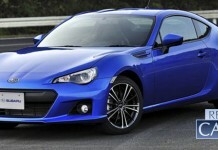 Car key Replacement is committed to help you find affordable car keys in USA. We can connect you to a local locksmith or help you find alternative solutions. 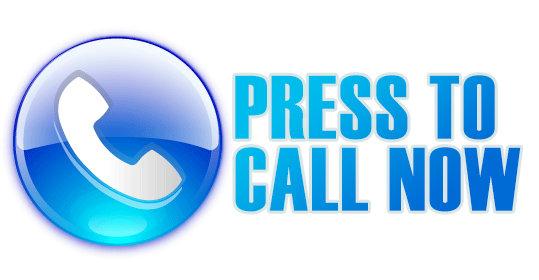 We are here to help, don't hesitate to contact us at any time. 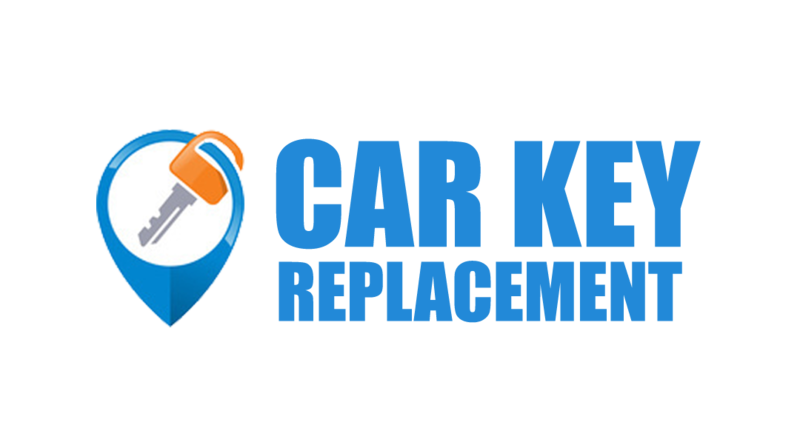 Replacecarkey.org is a free information resource, we connect you with third parties and car key resources. We are not liable for any services provided by third parties.